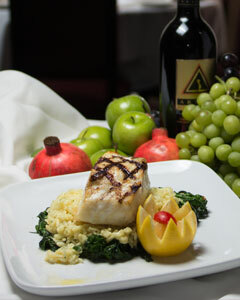 "Excellent Italian food, great entertainment and an overall experience that rivals the best in Center City Philadelphia." 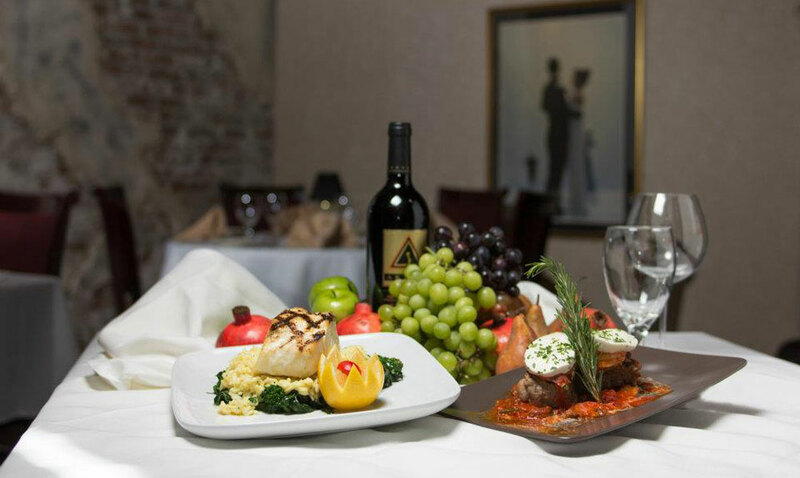 At La Cena Italian Ristorante, we know that dinning out should be more than just great fare, it should be a full experience, combining delicious meals with an exciting atmosphere to give you, your family and your friends a memorable night. 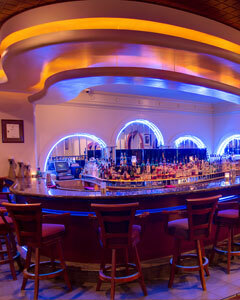 We pride ourselves on offering our valued customers fine city-dining at an affordable price. 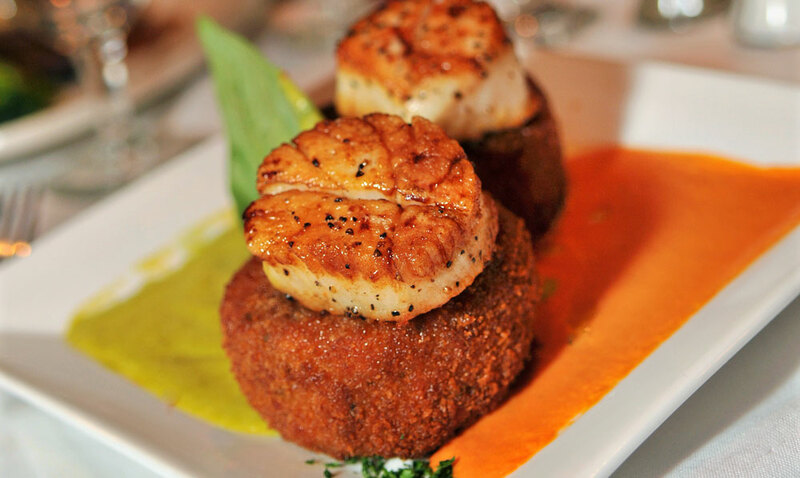 From a night on the town with your family to casual dining and drinks with friends, we offer all of the amenities you have come to expect from a premier dinning establishment. Our service is prompt and attentive, while our food is superbly fresh and pairs beautifully with our extensive wine selection. 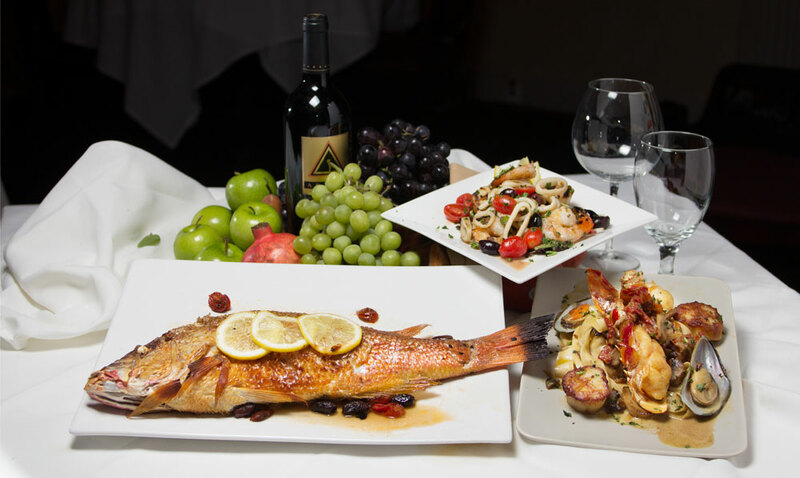 Indulge in succulent appetizers and tantalizing entrees; from mouth-watering veal-picatta and Branzino filleted table-side to traditional homemade pastas, our entrees and appetizers are nothing short of amazing. And, make sure to top off the evening with our rich array of desserts, including fresh panna cotta and white chocolate mousse cake. Along with our dining and take-out selection, we are also more than happy to accommodate you and a large amount of guests for private parties and celebrations. From showers and rehearsal dinners to corporate events and funeral luncheons, our location is perfect for your large or small gathering. Our highly attentive staff will make sure that all of your needs and your guest needs are met. Plan your event Tuesday – Saturday and there is even live, local entertainment for your enjoyment! We invite you to join us at Le Cena Italian Restaurant and experience fine dining the way it should be- fresh and exciting! For more information on our premier Italian restaurant, please contact us. Live Entertainment Wed. thru Sat. Nights!